Earth is a diverse planet. Just like different geography, the culture of each nation is different too. When we talk of Costa Rica, not only is it unique in its topography, but also in its culture. And, tipping forms a part of this very culture, no matter even if a modern concept. Yes, tipping in Costa Rica is different from the rest of its neighboring nations, especially from that of the United States of America. 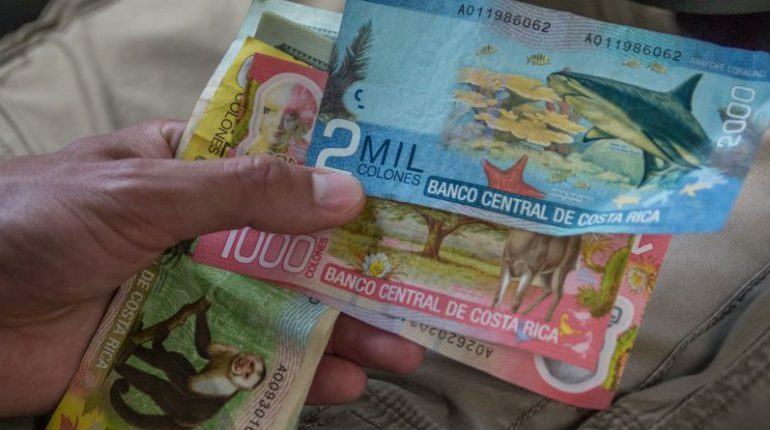 If you too are pondering how much to tip in Costa Rica, here is some handy help for you. Where and How Much Should You Be Tipping in Costa Rica? Okay, the amount of the tip totally depends on the type of accommodation. You do tip the bell boy for carrying your bags. In a high-end hotel, take it as a standard tip of $1 per bag. For the housekeeping, $2 per day considered just fine. In hotels that are not so high-end, you may tip lesser. As for the maids, it’s a great idea to tip them well at the start of your stay. This will get you better service for the rest of your stay. If you are having drinks at you hotel, the etiquette for tipping in Costa Rica demands that you tip around $1 per drink. Whether or not you are expecting your guide to be the best of all, the Costa Ricans consider a customary tip ranging from $5 to $15 as polite. It depends on the number of people in your group, actually. The lesser means you start at $5, the more, you stop at $15. And, if you are going scuba diving $10 can do. Yes, you must tip the crew if headed for a sport fishing trip. And this time you’ll be tipping between 15% to 20% of the cost of charter. Well, this is one place where you could be the most confused about the customs of tipping in Costa Rica. Here is something that may take you by surprise. When your check arrives, you will find a 10% gratuity already added. Accompanying this amount will be the 13% tax. So, it’s like they’ve already solved the problem for you, whether you like it or not. Still, if you feel extremely delighted with your meal, feel free to pay as much or as little tip as you want. It’s regarded polite since you have already paid the gratuity with your check. Hiring a cab for short trips doesn’t really necessitate a standard tip ’cause you even rent a car when traveling in Costa Rica. It is entirely up to you how much you wish to. Here they usually round up the fare to the closest dollar. As for longer rides, the norm is anything between $1 to $5. However, the longer the trip, the higher is the tip is what you pay. Here is how they like tipping in Costa Rica. Though the tour bus drivers do not expect any tip at all, they will be happy if you tip them around $10 for a day-long tour. As far as water taxi drivers are concerned, a $2 tip per journey is a popular figure. Costa Rica is always ready to extend you a warm welcome. As anywhere in the world, tipping here too can boost the spirits of the people who offer you services. A bit of extra monetary appreciation never harmed anyone. 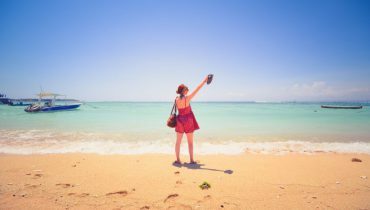 Keep it in mind as one of helpful travel tips if Costa Rica is your next destination.